This is a simple tutorial on how to easily flash firmware on Probox EX TV Box with Amlogic S802-H CPU via micro SD card method. To flash firmware on this box from PC via AMLogic USB Burning Tool read this article. Probox2 EX is a very powerfull Android Mini PC with a Amlogic S802-H processor, 2 GB of RAM and 16 GB of eMMC storage. 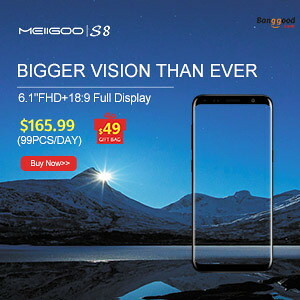 This device is using the same hardware as Minix Neo X8-H, but it comes in a more complete configuration, it has dual band Wi-Fi and hardware DTS and Dolby audio decoding. 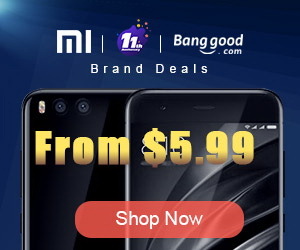 It also has a gamepad with integrated sound and it claim to be the best Android Mini PC available on the market in the present. 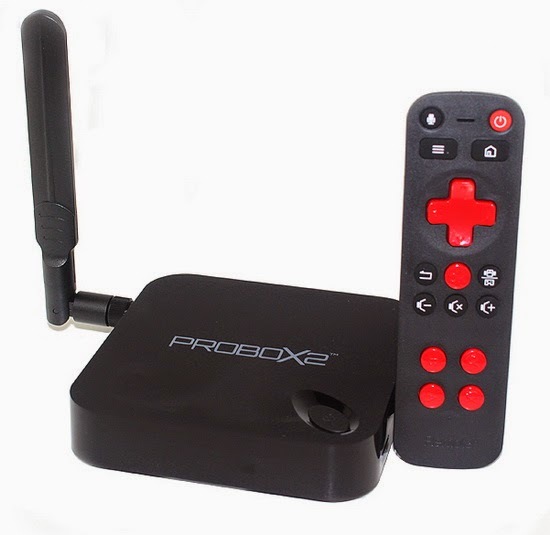 Probox2 EX Extreme Media Player costs only 149 dollars with free shipping. It is offered as a gift a nice Remote+ (worths $32). I installed m8n-20151029JL on my M8 box but this firmware has bugs. The network connection is unstable as it constantly disconnects. Is there a fix for this issue?